Laverne Cox Makes Special Trip to BreakOUT! *UPDATED* – BreakOUT! Actress, producer, and transgender activist Laverne Cox made a special visit to BreakOUT! this afternoon to talk and share with members. The trip came after members launched a social media campaign asking her to make a trip to our office before she speaks at Tulane University this evening. 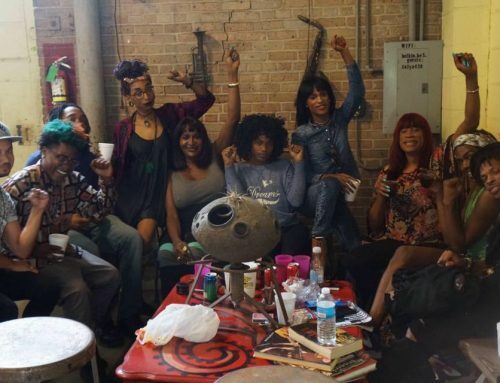 Members shared stories with Laverne about living in New Orleans as young, Black transgender women and their experiences with criminalization and organizing in their communities. We also got advice on things we can do to ensure our success and the importance of affirming self-love. Afterward, we posed for plenty of photos and even got her to write a note to one of our incarcerated members on the inside. Thank you for coming to visit, Laverne! It meant more to us than you could ever imagine. We love you! Above: Laverne Cox and members holding signs used to get her to visit BreakOUT! “The act of merely walking down the street is often a contested act. Not only from the citizenry, but also from the police. I just had the wonderful pleasure of visiting a group of young people in New Orleans, Louisiana called BreakOUT! 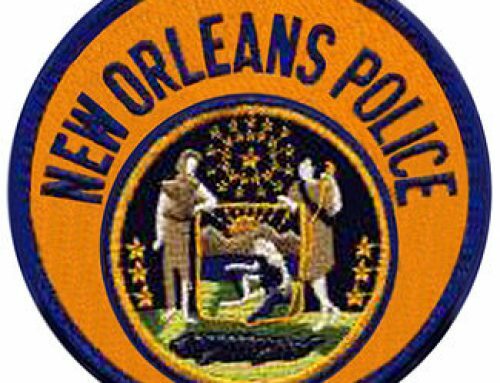 They were formed a few years ago to deal with the criminalization of LGBTQ youth of color in New Orleans by the police. 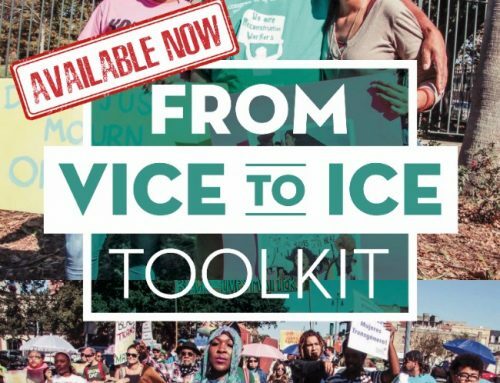 We love you, Laverne, CeCe, Sylvia Rivera Law Project, and everyone else in the struggle to end the criminalization and violence against our communities! Thank you for speaking truth to power!